Owls par Susan Seddon Boulet. One of my favourite artists, one of my favourite animaux = love. :). 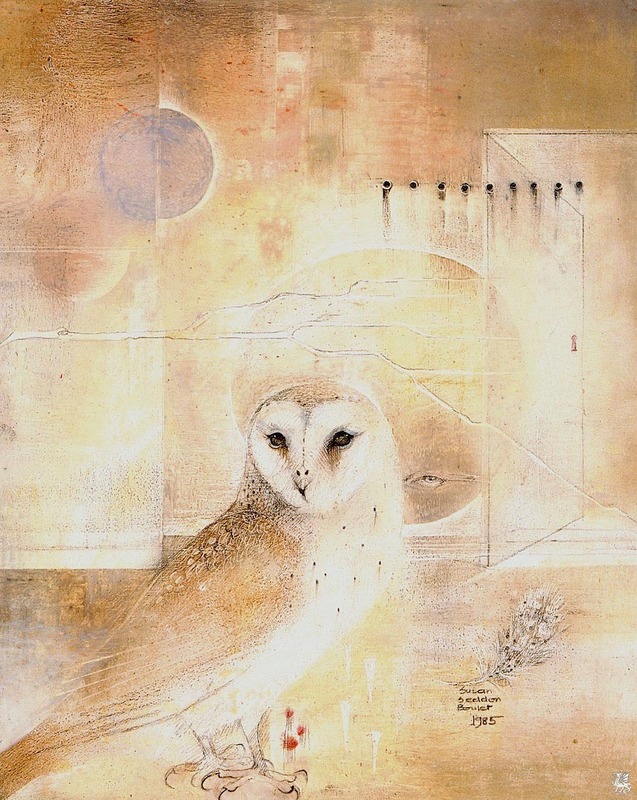 HD Wallpaper and background images in the Owls club tagged: owls art shamanism susan seddon boulet.